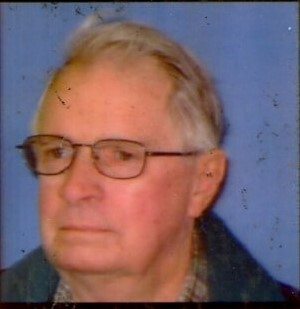 Pierce A. Chaffee, 84, of East Liverpool, passed away, Tuesday, January 15, 2019, at his home following a lengthy illness. Born, April 22, 1934, in East Liverpool, he was a son of the late James E. and Ruth Heckathorne Chaffee. He was a graduate of East Liverpool High School. Pierce was a proud veteran of the United States Army. He worked in construction and painting for many years. Pierce is survived by his sister, Deborah D. Maple of Calcutta and brother Dan D. Chaffee of Beaufort, NC. He was preceded in death by his brother, Dwight Chaffee, and sisters, Linda K. Chaffee and Joan R. McNicol. Per his wishes, there will be no services. The Arner Funeral Chapel assisted with making these arrangements.